Whether you are recovering from an accident, entering into a divorce or custody battle, or are facing criminal charges, including DUI, it is important to have responsible and dependable legal representation on your side. Keith D. Saylor, Attorney at Law, based in Westminster, Maryland, provides experienced legal advice and counsel to clients for personal injury, family law, criminal defense and other legal matters. As the sole attorney at his law firm, Keith Saylor is able to provide a high level of personal and professional service to every client in every case. 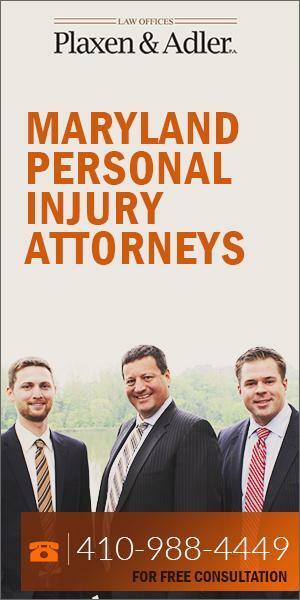 You can rest assured that your questions and concerns will be addressed promptly and without a lot of legal jargon. He takes tremendous professional satisfaction in helping individuals and families through difficult legal situations, and he will work diligently toward the best outcome to your situation. Family law, including divorce, child custody, child support matters, i.e., separation agreements, property distribution, monetary awards, paternity, step-parent adoptions, domestic violence, peace orders, etc. If you are in need of a Carroll County injury accident attorney to assist with a personal injury claim, skilled advice for a family law concern, a strong defense strategy against criminal charges, or representation in other legal areas, Keith Saylor can help. 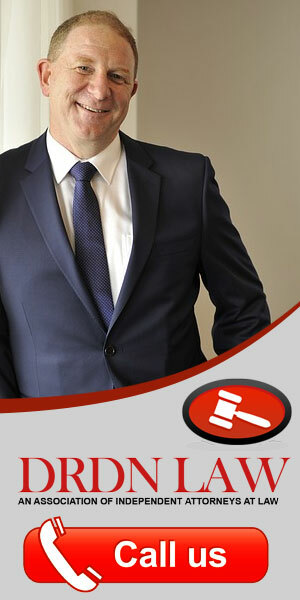 As an accomplished trial lawyer, he will be a strong advocate for you both in and out of the courtroom.